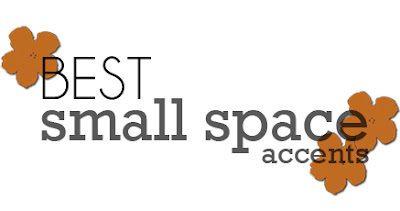 IS TIME A SMALL SPACE ACCESSORY? You Bet! I am loving this week's Best Small Space Accents - the tulip table. These round tables with tulip-style bases feel open and light since the bases are slim and you can see all the way through them, kind of like floating furniture. Also the round surface and round base add balance and harmony to a small space. 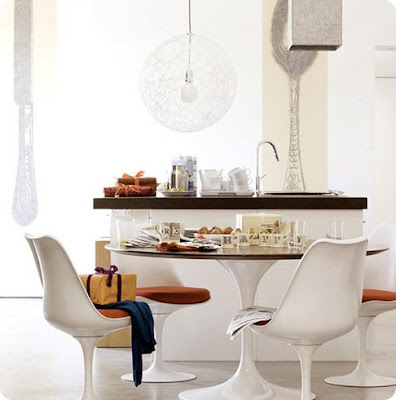 While I personally am coveting this gorgeous Saarinen table, Ikea makes a simple version for just over $100.